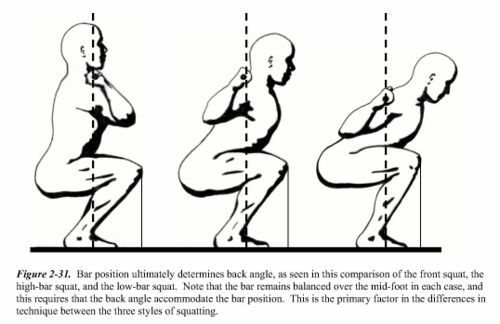 The back squat is back! Additionally is you missed out on running we have some fun tests for you. Once you can no longer press, start using your legs, and once you can no longer finish your press, drop under the bar.